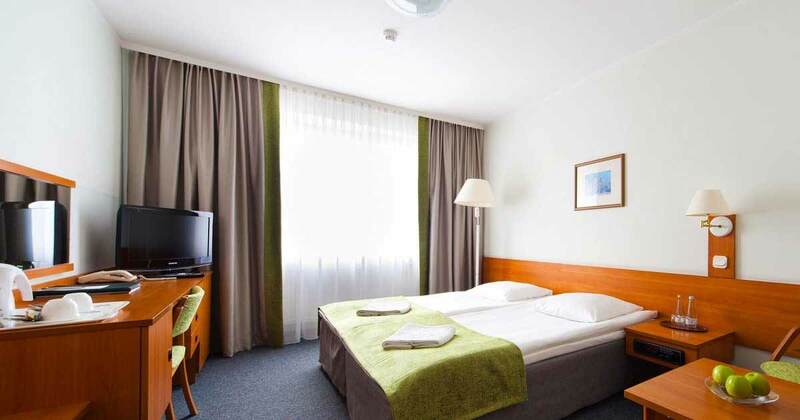 Our hotel provides 2 spacious single rooms. Both rooms have been adapted to the needs of the disabled. They include a special bed of the size of 120x200cm, broad entrance and specialized bathroom with shower.